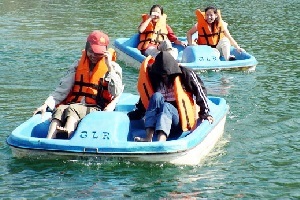 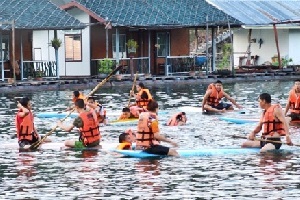 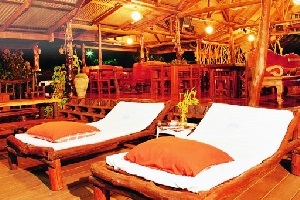 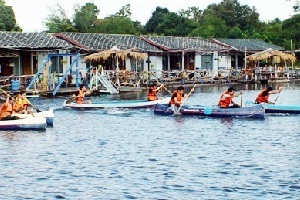 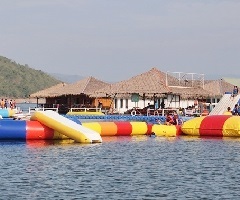 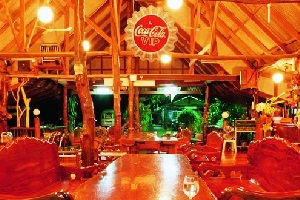 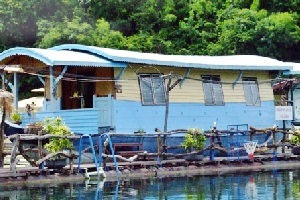 Great Lake Resort is a paradise on the water on a lake Srinakarin surrounded by nature and a tranquil atmosphere for guests who want to relax for those who love fun, the resort also has a canoe. 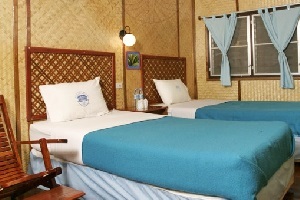 Surf boards and bicycles free water Moreover, those who love fishing, it can fall to the Platform Bed. 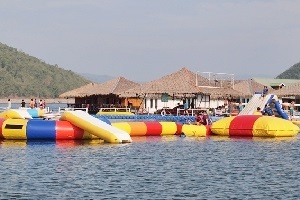 Also available for rent rafts. 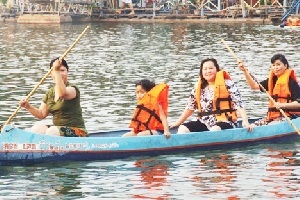 Drag and Boat Huay Mae Kamin. 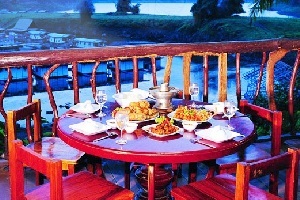 Pass rates are also available at many facilities such as air conditioning, refrigerator, TV, hot water and electricity 24 resort with great food and live more than 100 new and I welcome you to experience the taste. 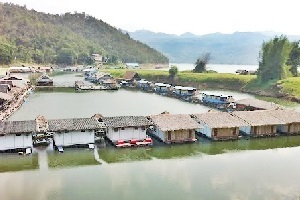 surrounded by a delicious traditional aesthetics over the lake at Srinakarin dam in Kanchanaburi.